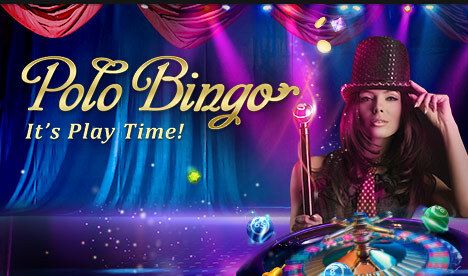 Polo Bingo is a luxurious bingo site that brings you all the glamour of Las Vegas! The burlesque style theme and posh ambiance make this site a fantastic venue for playing your favourite bingo and casino games! Join Polo Bingo today and start experiencing all the treats in store! All you have to do is join and make an initial deposit to claim a fantastic Welcome Bonus! This generous offer gives you £20 worth of bingo tickets + 20 Spins. Get ready for a rich head start at this fab bingo site! As a funded player, you can access all the incredible bonuses and promotions offered every single day. Play the £777 Jackpot game every night for loads of chances to win! There are also penny bingo games like Lucky Penny where a £5,000 prize can be won for only 1p! You won’t want to miss out on the biggest bingo prizes at Polo Bingo! The MEGA monthly bingo promotions include Pay Day Bingo and Self Made Millionaire where the prizes reach an astounding £1,000,000! 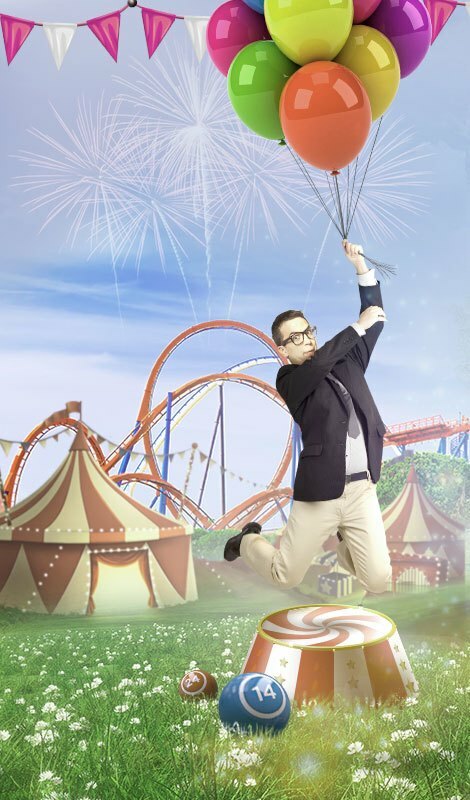 To claim incredible perks and exclusive benefits join VIP ranks at Polo Bingo! Become a Diamond Club member and enjoy deluxe VIP treatment! If you love bingo then you’re in luck! Polobingo.com has a stellar collection of bingo games including the popular 75 and 90 ball bingo variations. 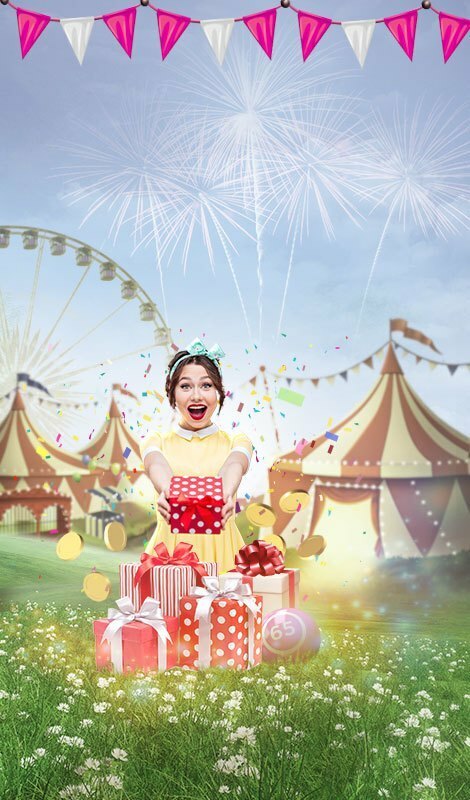 Choose from loads of live bingo rooms and play chat games during your bingo sessions to win even more! Polo’s casino games suite boasts an eclectic variety of slots, scratch cards, Roulette, and casino games for players to enjoy. From the most popular like Rainbow Riches and Starburst to the latest releases, there is something for everyone! Play the progressive jackpot slots to become a millionaire instantly! Enjoy mobile play with Polo Bingo! The site is compatible with all mobile devices so you can play from any phone or tablet and never miss a win! Get the free Polo Bingo app for iOS and play to your heart’s content from your iPhone and iPad!